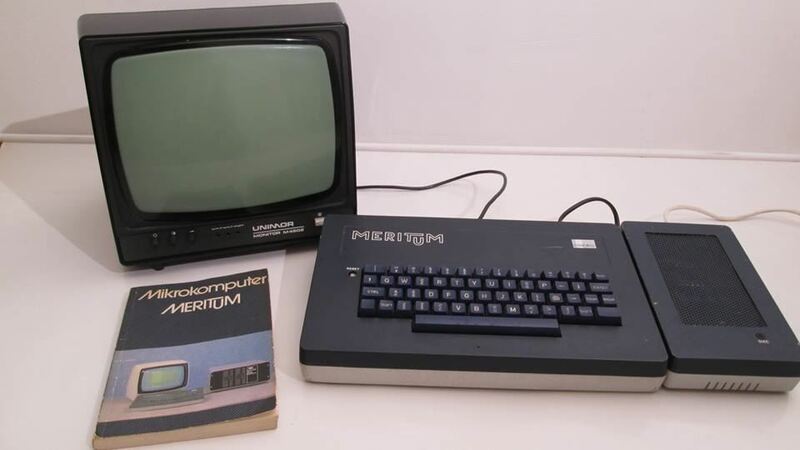 Note The Meritum is a clone of the Tandy TRS-80. Inside is very similar to TRS-80. The CPU U880D is a clone of the Zilog Z-80 made in the DDR. Configurations The Meritum was sold originally with 16Kb of RAM, and later with 32Kb and 48Kb.